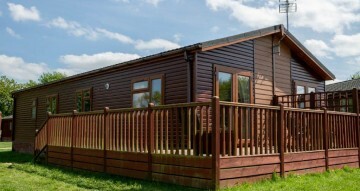 The Omar Southwold 40/14 Elite (2 bedrooms) has all the modern features of a luxury bungalow!! 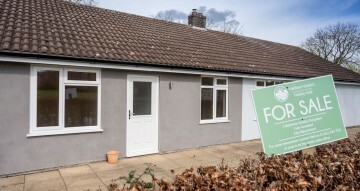 As you can see this exclusive lodge is set against a woodland area that makes it very private and quiet ideal for your own holidays and is ideal for letting with our guaranteed renting option. Tick here to opt-in to receiving marketing emails from us with our latest news, and offers! If you have any questions, please request a callback and one of our specialist team members will get back in touch with you. 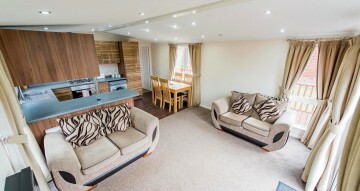 © 2019 Yaxham Waters Holiday Park Ltd. All rights reserved.